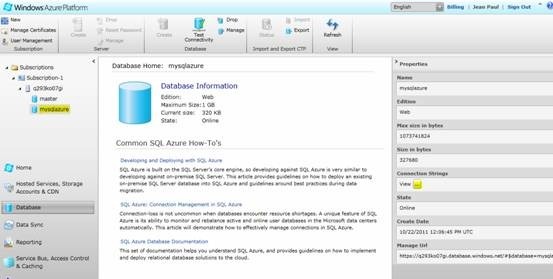 We are now are ready with our SQL Azure database server and database. So we can proceed with connecting with the database. 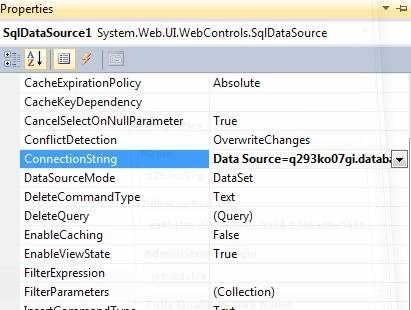 We can use our ADO.NET Connection class to connect to the database. 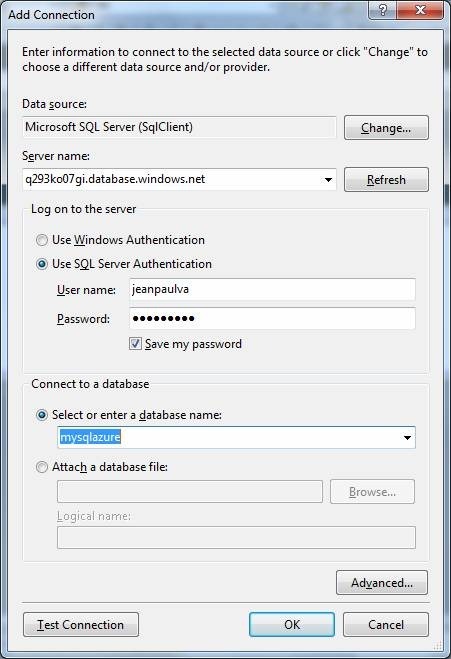 Sign in to the windows azure portal and click on the Database item from the left pane. Then expand the subscriptions item and select the database server name. From the right hand side properties window, you can get the Fully qualified DNS Name of the server as shown in the figure below. Copy your server name. Now open Visual Studio and create a new Azure project and add a web role into it. Add a SqlDataSource component into it from the toolbox. In the properties window of the control, click on the ConnectionString property. From the drop down list select New Connection. You will be prompted with the following dialog. 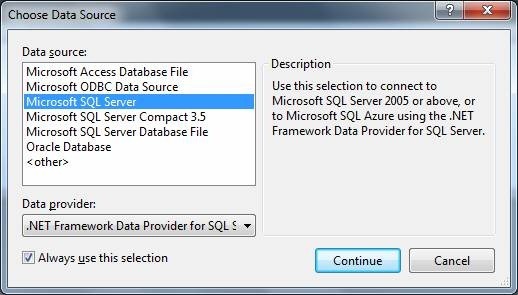 Select Microsoft SQL Server from the list above and click continue. Now the Add Connection dialog will appear as shown below. Now select the database we created and press Test Connection button. If you get the succeeded message box, you have a valid SQL Azure connection. Good Job! Now press OK on the Add Connection dialog and from the properties window, you can collect the connection string as shown below. Now we have the valid connection string, we can try connecting through code. Open the design view of Default.aspx and add a label control into it. You may remove the data source control from there. Now execute the application and you can see the result as shown below. 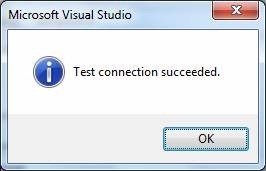 If the message is Connection Succeeded you are having a valid connection established with SQL Azure. 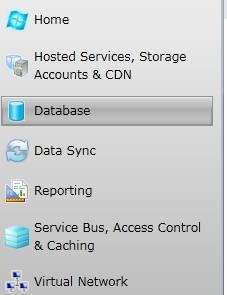 We can also get the connection string from the azure portal by selecting the database and clicking the View connection string button. Then the following dialog box shows the connection string. 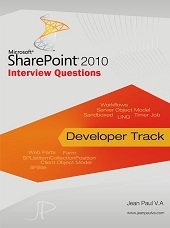 The first one ADO.NET represents our needed connection string. 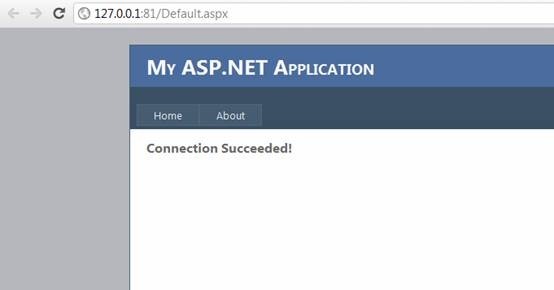 In this article we have seen how to get the database server name, get the connection string and connect it using c# code.